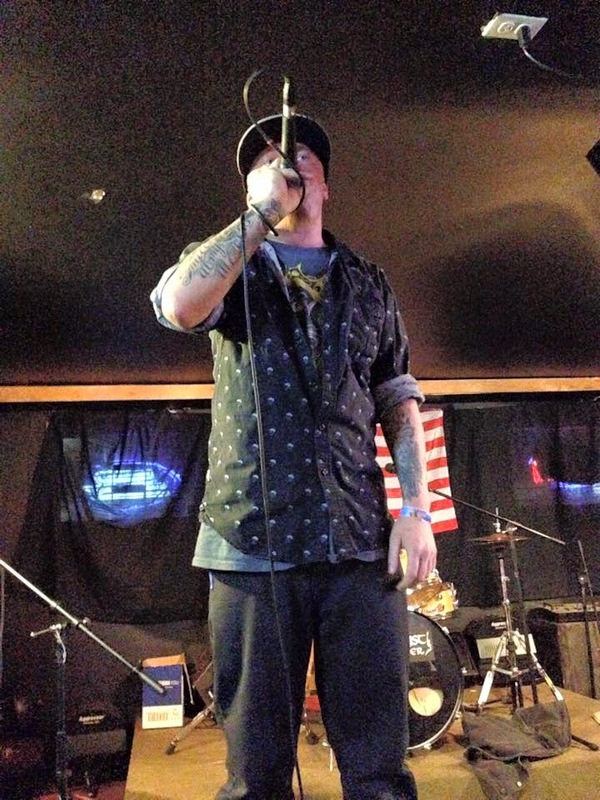 On this new episode of On the Mic I sat down with rap artist, Clawson. I first got to know Clawson (aka Casey Clawson) almost two years ago. After making a mix tape a few years back, Clawson is set to release his new album, "Old Soul", this Friday, April 10th. On this episode Casey and I talked about how he started writing rap, what inspires him to write, going through rehab and overcoming addiction, his message and so much more. The intro to this episode includes Clawson's new song, "Last Stand" featuring Atheist. In September Austin and I had the pleasure of Directing and Producing a music video for Clawson for his first single, "Learn Truth", that was nominated for Best Music Video at the Online Film Awards in LA, New York and Salt Lake City. Check it out! Make sure to pick up "Old Soul" as it is released April 10th, and if you are in Salt Lake get out to Clawson's FREE album release show at 5 Monkeys. 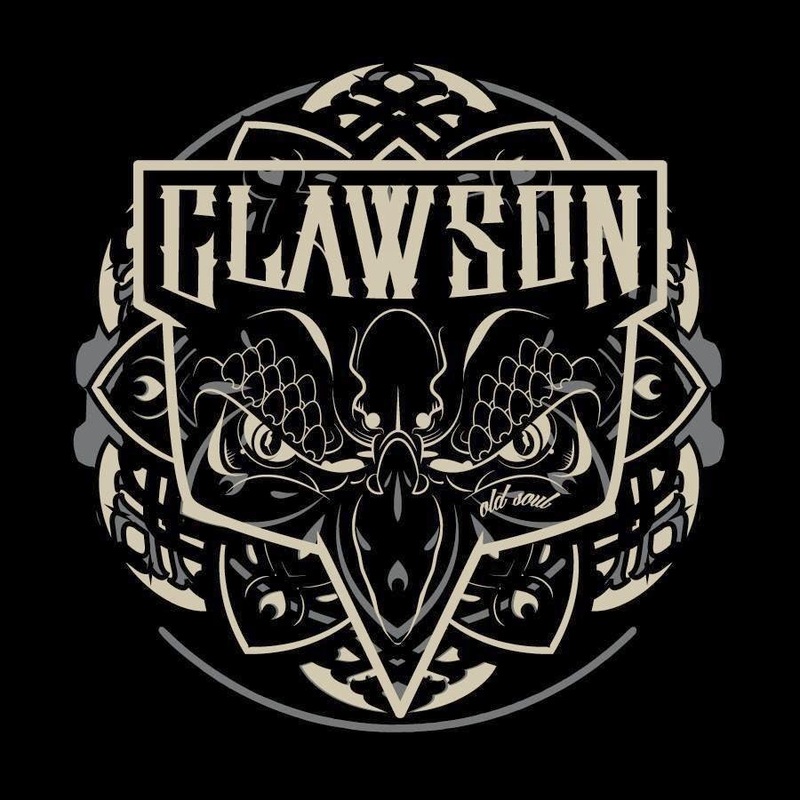 Huge Thanks to Clawson for coming by the studio and joining me for this episode.